Join us on Wednesday, September 20th to celebrate National Rum Punch Day (isn't everyday?) with our modern takes on the timeless classics (aka punch buckets!). 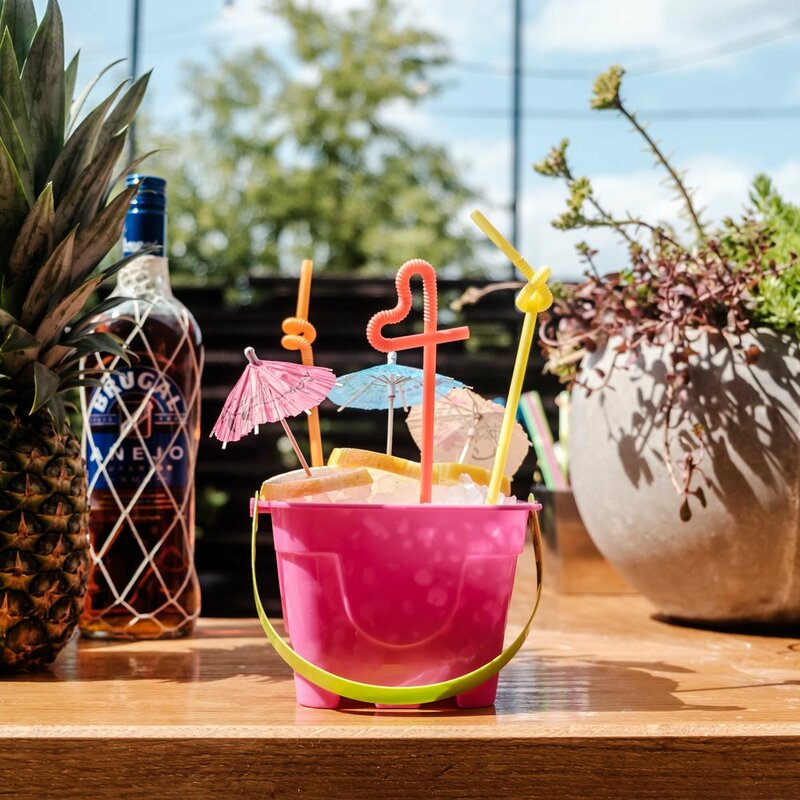 If you haven't been by to try a Brugal rum punch yet, this is your opportunity to double down and win big. DJ Sean Patrick will be providing the chill patio vibes from 7-11pm, and food/punch service starts at 5pm.